Chuck and his wife, Amy, were called to the Duplain ministry in November of 2008. They were married in 1977. 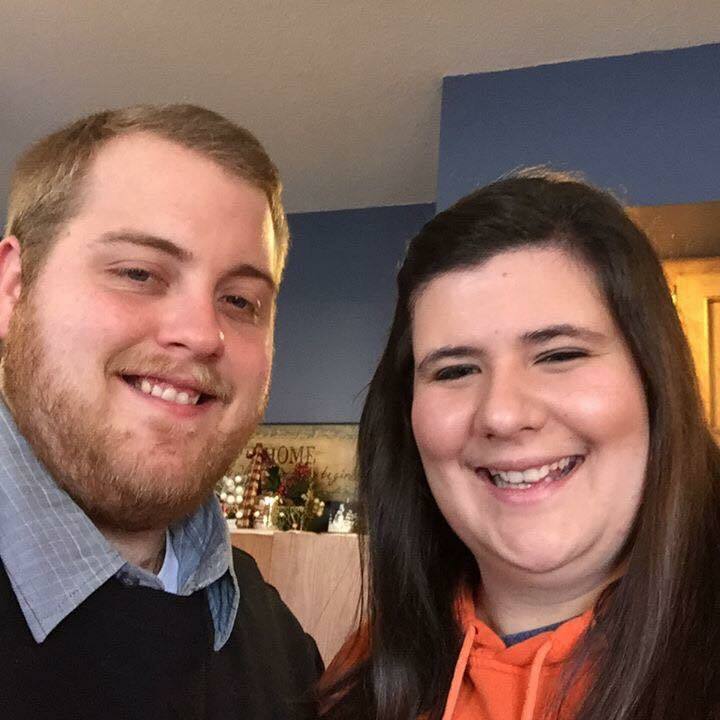 They have a son, Craig, who is a high school teacher in Elizabethton, TN, married to Jordan and they have a daughter Reece. Chuck and Amy have one daughter Alison, who resides in heaven after battling a childhood cancer for one year at 16 and passing away in 2002. Chuck loves to fish and be together with people. His business card reads, “Interested in You” and he would love to hear your story. 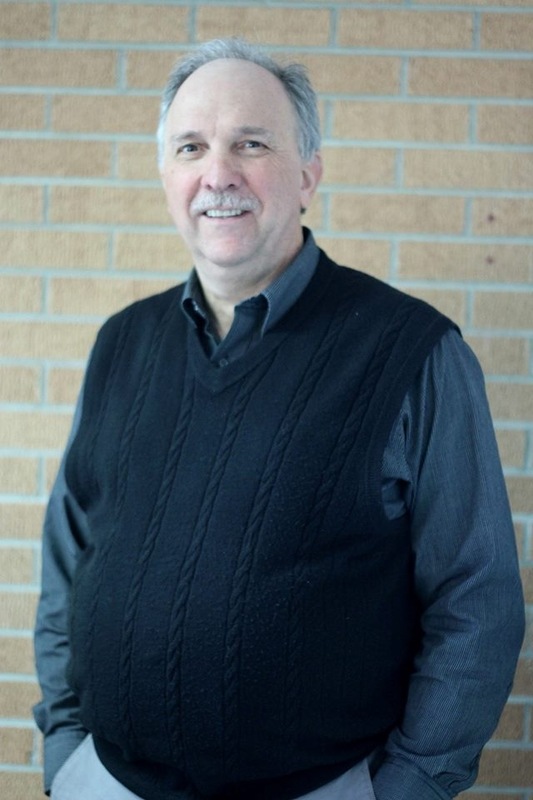 Chuck has held previous ministries in Cass City for 22 years and Livonia 11 years. Feel free to contact him about your needs or concerns, as well as your joys and praises. He’d love to fish with you sometime as he fishes for Him ‘all the time.” Hope to see or hear from you soon. Andy has been serving the congregation at Duplain since 2000. He is a graduate of Great Lakes Christian College and Lincoln Christian University. 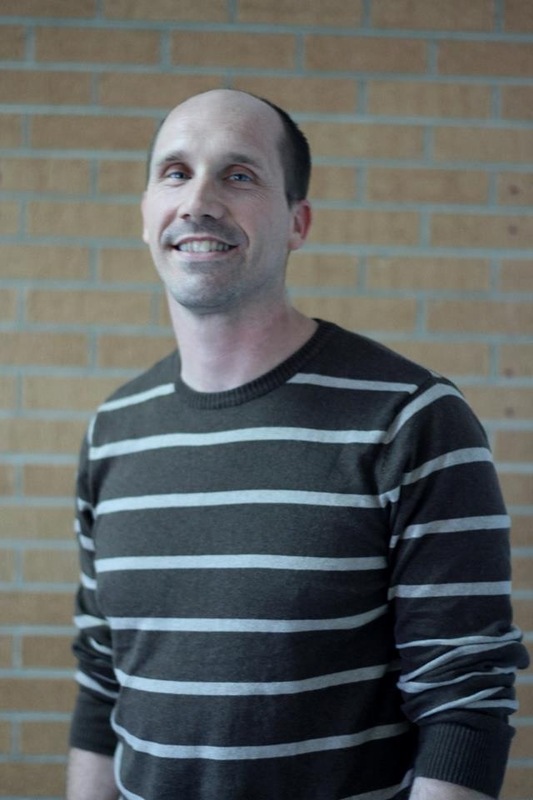 Andy is passionate about the next generation of Christians and loves working with students and young adults. He has been blessed with a beautiful family made up of six daughters and his wonderful wife Erica. In his spare time, Andy enjoys gardening, reading, running and cycling. Matt has been serving the congregation at Duplain since 2011 when he first came on as our Youth Assistant. After a short year away, Matt returned in 2016 and now serves as our Children’s Minister and Administrative Minister. He is a graduate of Great Lakes Christian College where he was blessed to meet his beautiful wife Samantha. In his spare time, Matt enjoys all things Michigan football, deep conversation (especially about the Bible and the Church), and time spent in community with good friends. Judy Beavers is married to Phil, an elder at DCC and VP of Institutional Development at Great Lakes Christian College. 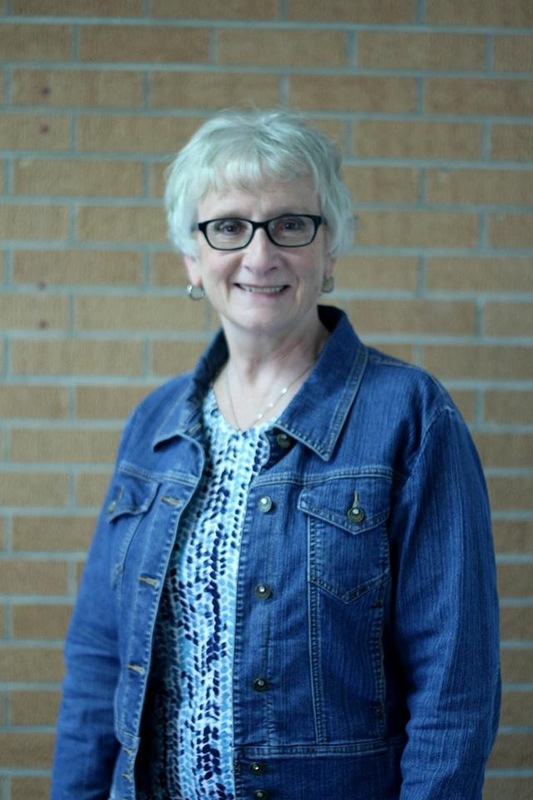 Along with being Worship Coordinator at DCC, Judy also works at GLCC as Outreach Ministries Director and Piano Instructor. She also enjoys teaching piano in her home. Judy & Phil reside in DeWitt and have 3 daughters, 3 sons-in-law, and 10 grandchildren. 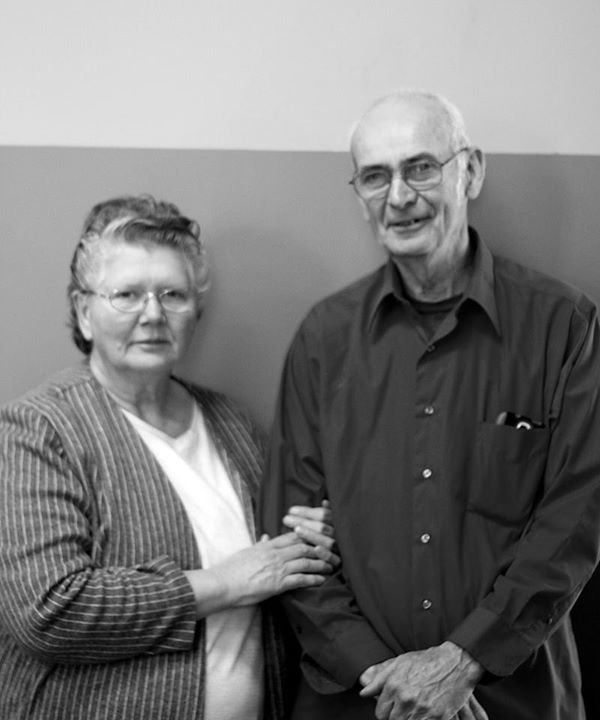 James and Ina have been members at Duplain Church of Christ since the early 1960’s while raising four children. Their focus was mainly on the Children’s Ministry though they enjoy many other areas. They live in Eureka, Michigan and have been Duplain’s custodians for the last ten plus years.